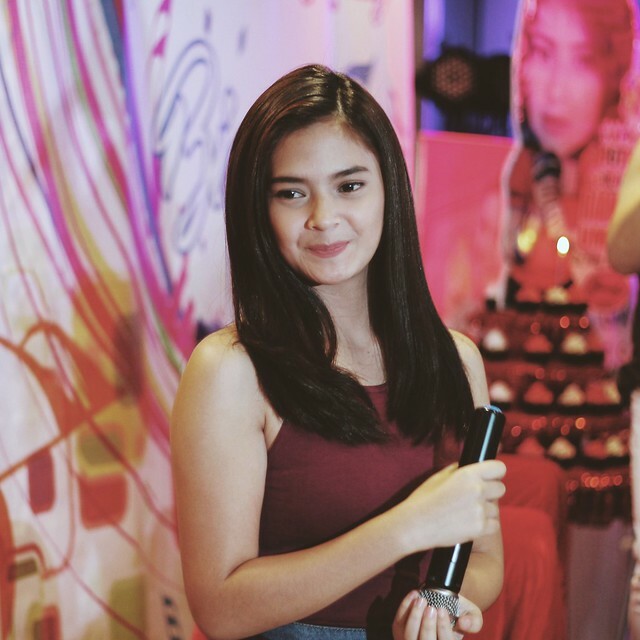 How do teen actresses celebrate birthdays these days? 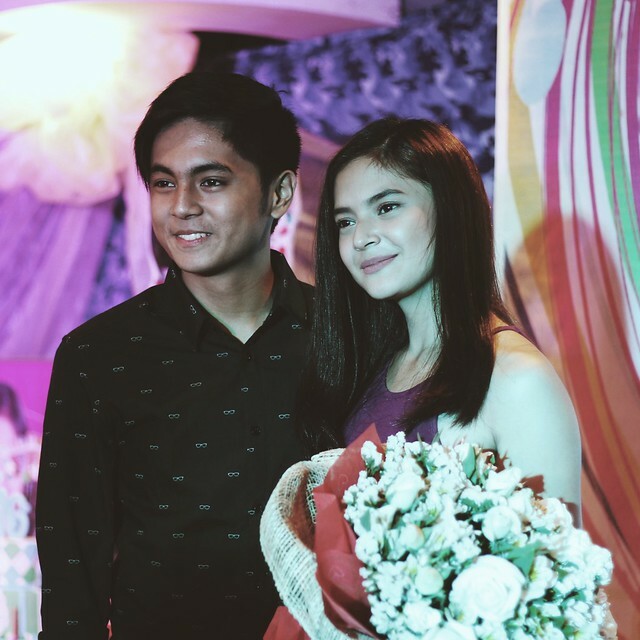 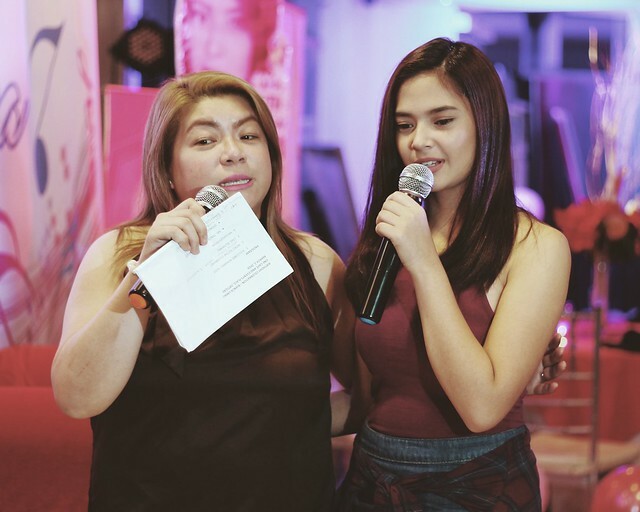 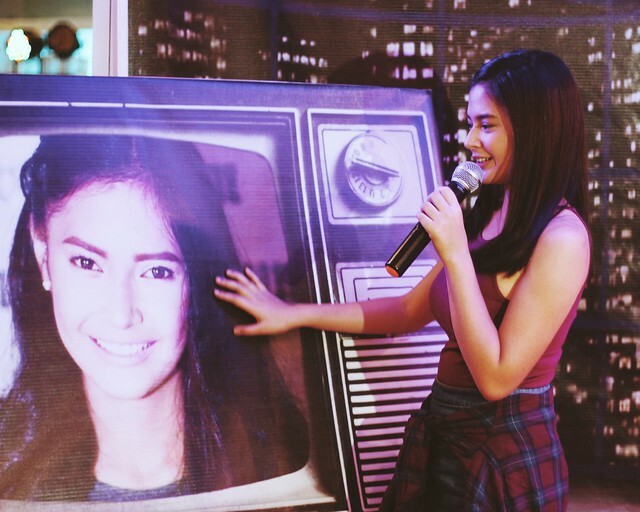 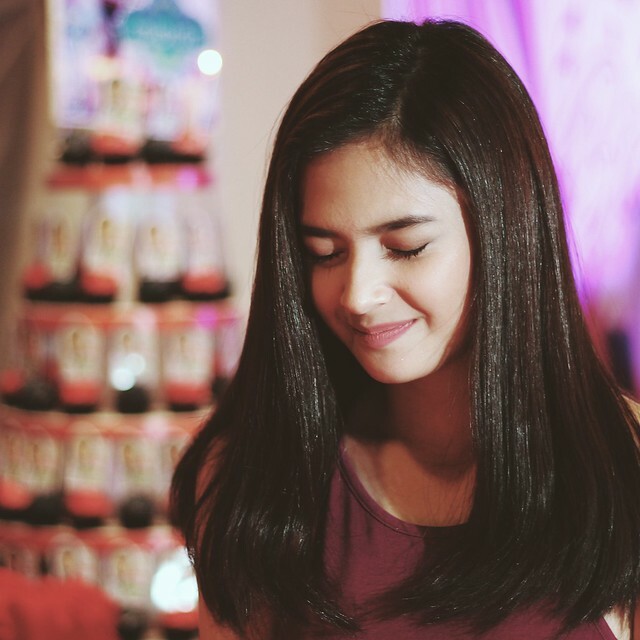 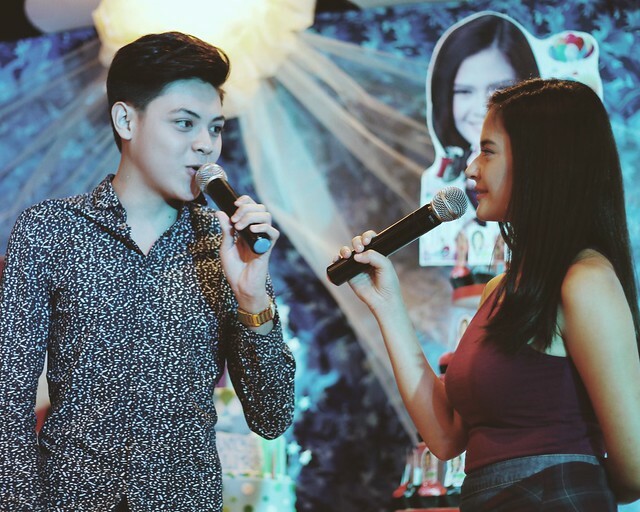 We were at Bianca Umali's surprise birthday celebration, which was attended by her fans and co-stars of her afternoon soap on GMA 7 "Wish I May", and we are excited to share the photos. 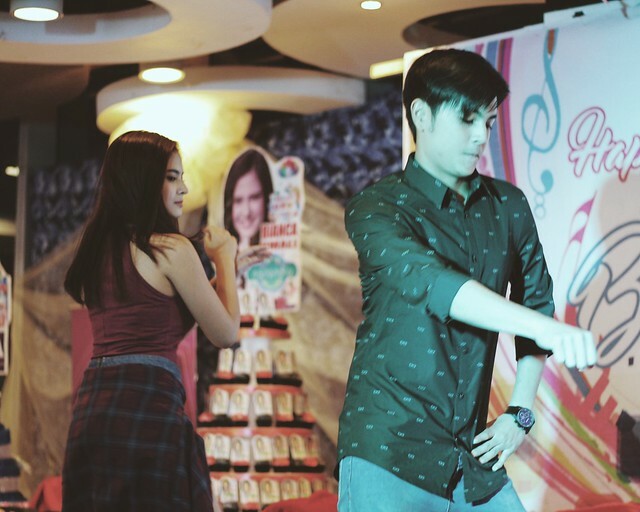 Of course love team Miguel Tanfelix was there to add more cute moments.